Gestamp Tallent and Hitachi Rail Europe celebrated UTC South Durham’s first academic year after its first 12 months in operation. Company bosses joined UTC staff for the official opening of the Hitachi Rail engineering hall and the Gestamp robot cell during the celebration event. Already 140 students have studied at the college in the first year, with an additional 200 due to start in September. 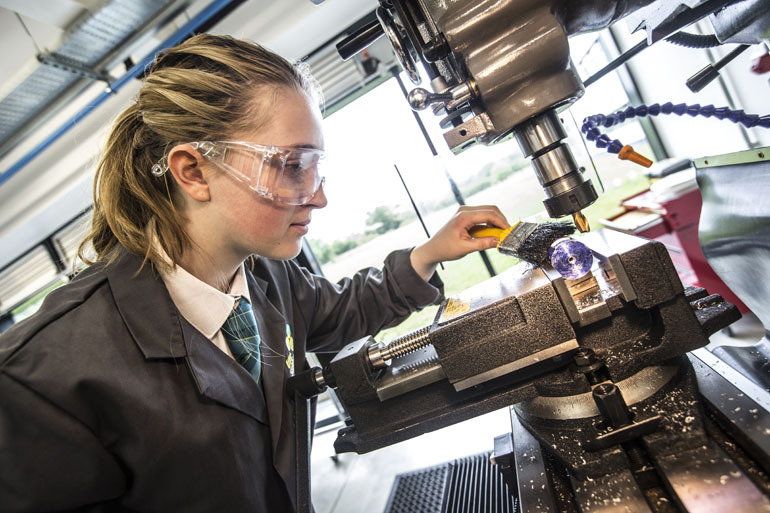 The UTC offers a balance between theoretical and practical education for 14-19-year-olds interested in science, technology, engineering and maths. Students study GCSEs or A-levels alongside technical engineering courses, and receive bespoke opportunities to experience the workplace and build their skills. 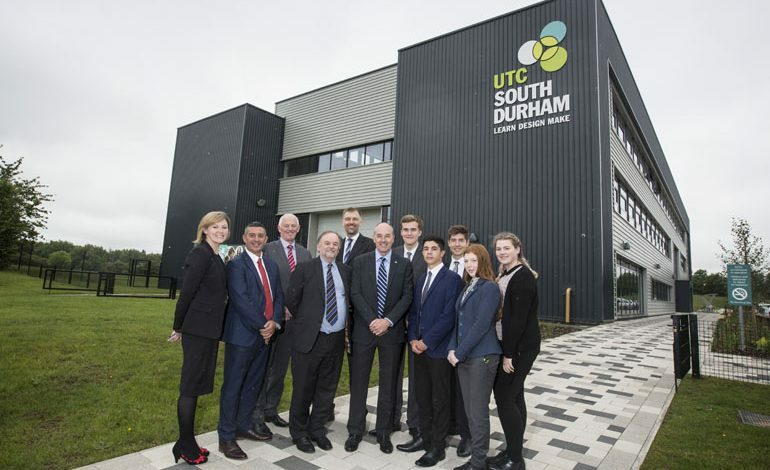 Hitachi Rail Europe, Gestamp and the University of Sunderland have all been integral the establishment of the UTC, offering both financial and professional services to aid the college’s development. Principal Tom Dower said: “The education provided by the UTC is unique because of our close relationship with so many local employers. “Our students will leave us with many of the skills that these employers are looking for, a confidence in their ability and clarity of their career direction. “These mean that they will be ready for work and will have an important impact on the future success of the North East economy. 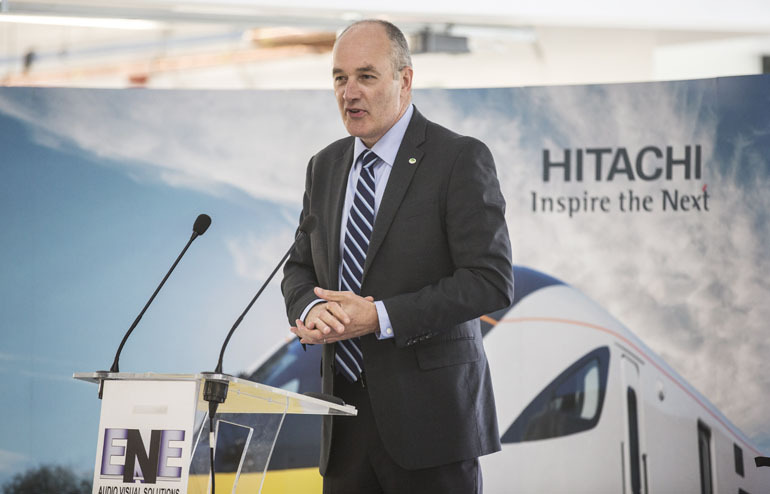 Alistair Dormer, Global CEO of Hitachi Rail, added: “It is an honour to join the college for these celebrations and meet some of their fantastic students. 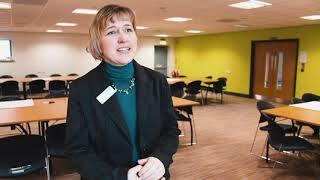 “We are very proud to be a founding member of the college, which is helping to create a new generation of skilled workers in the North East. “Our Newton Aycliffe train manufacturing site now employs 1,000 people, including over 50 apprentices.